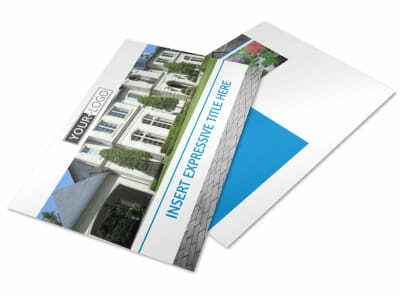 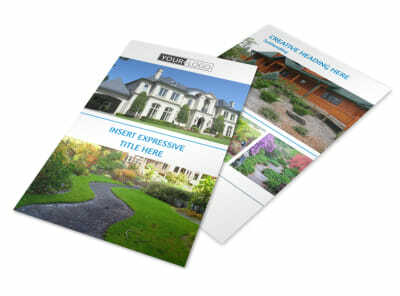 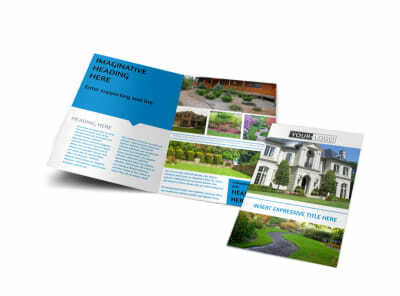 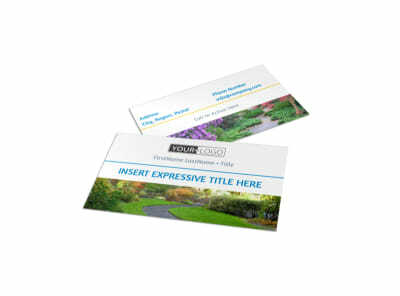 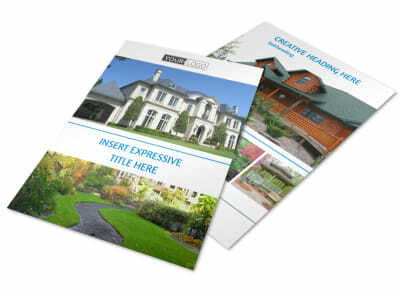 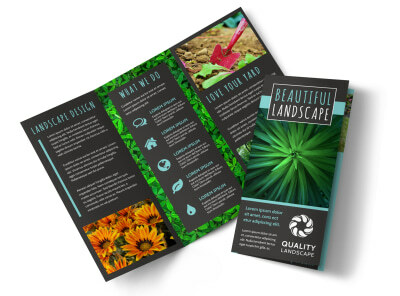 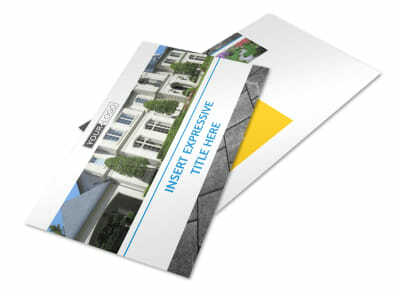 Customize our Beautiful Landscape Brochure Template and more! 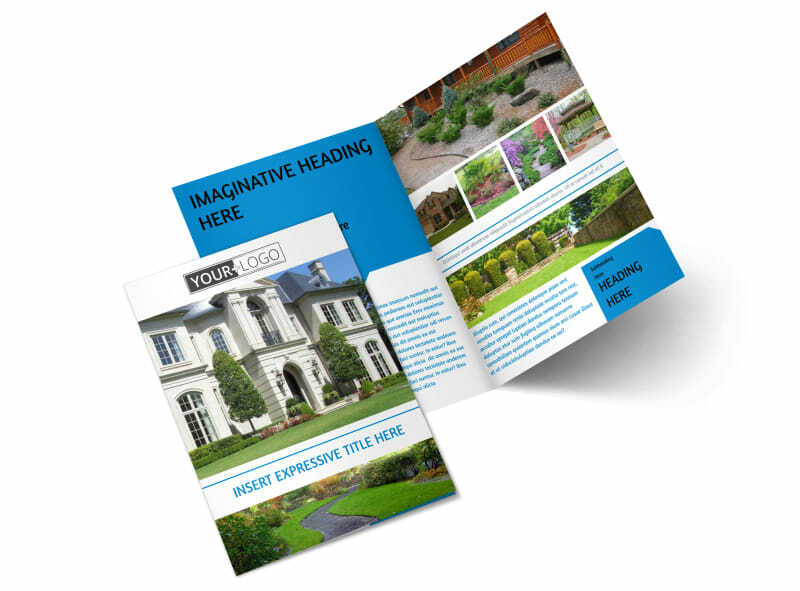 Inspire potential clients to use your landscaping services with beautiful landscape brochures explaining which services you provide and how much your pricing packages are. 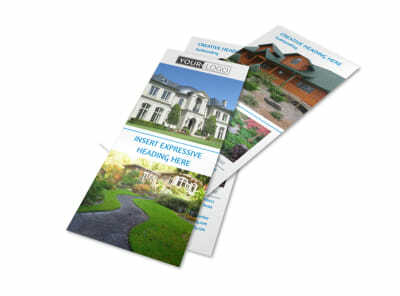 Give homeowners the 411 on your services with custom touches like images, artwork, and graphics, and then print your brochures in bifold or trifold form using your own printer.